With our years of experience and expertise, we strive to make available high quality Sodium Formate 98% at competitively low prices. Our pool of professionals keep close eye on the quality of the products so as to deliver the best in class range. 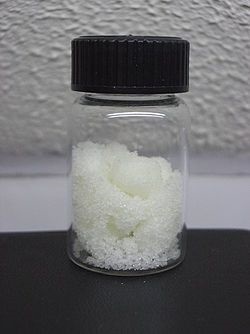 Sodium Formate 98% is used for tanning leather and for dyeing & printing fabrics. All Rights Reserved. SHB Chemicals SDN BHD.